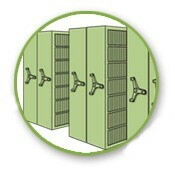 Your filing and storage solutions source! 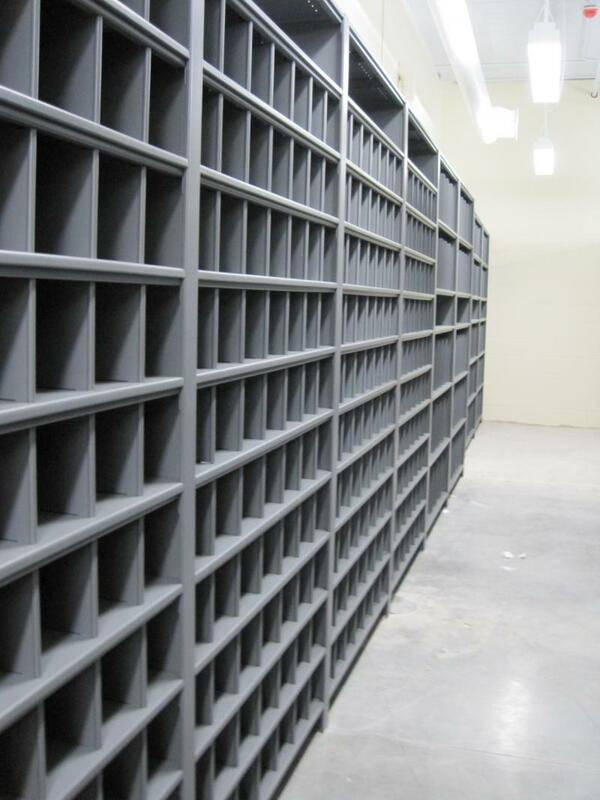 Rockford Enterprises is a wholesale stocking distributor for Richards Wilcox and Aurora Steel products including Aurora Shelving, Aurora Mobile Systems, Times 2 Rotary Files, and Wood-Tek. * Refer to Green Building Rating System for New Construction and Major Renovation, Version 2.2 document for detailed description. 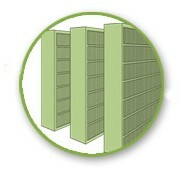 LEED points subject to third party certification review process. We sell our products wholesale solely to office furniture, material handling, school furniture, library furniture, filing system, and storage system dealers. We have remained strictly wholesale for over 30 years so that you will know that your customer information is safe with us and we will never compete against you. Our network of dealers stretches across the USA with the majority in the Midwest. 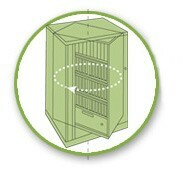 Our central location and carrier contacts make it easy for us to ship anywhere to you or to your customer for you. If you are a dealer, we would love to work with you to increase your profits by selling our products. If you are interested in a partnership, please contact us. If you are not a dealer, but are interested in our products, please contact us and we will find our closest dealer for you. Copyright 2011 Rockford Enterprises. All rights reserved.